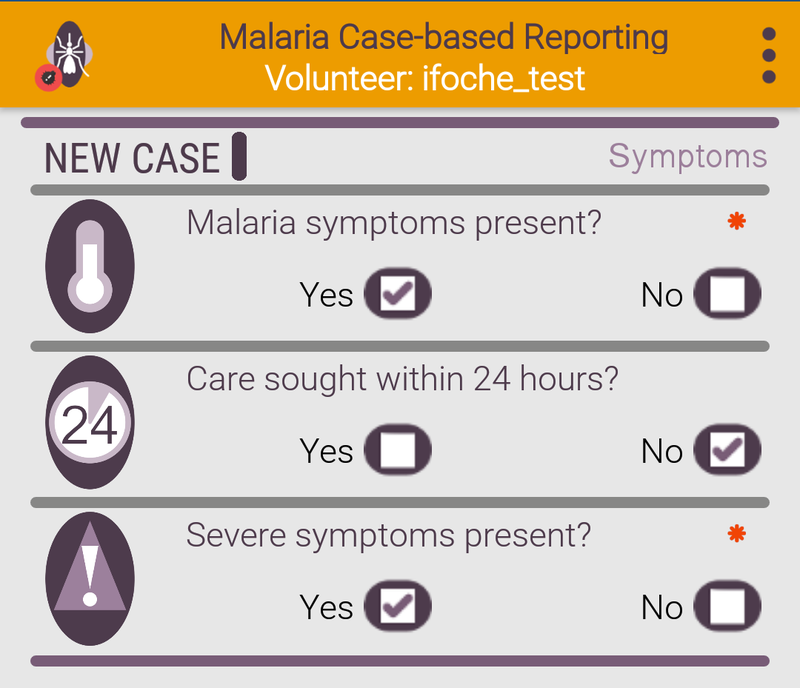 New version of our Malaria Case-based Reporting app! We just released a new version of our Malaria Case-based Reporting app for Save the Children Myanmar! It keeps track of new cases, helps with diagnosis and automatically monitors stock of drugs & tests to inform health centers to take better logistic decisions.